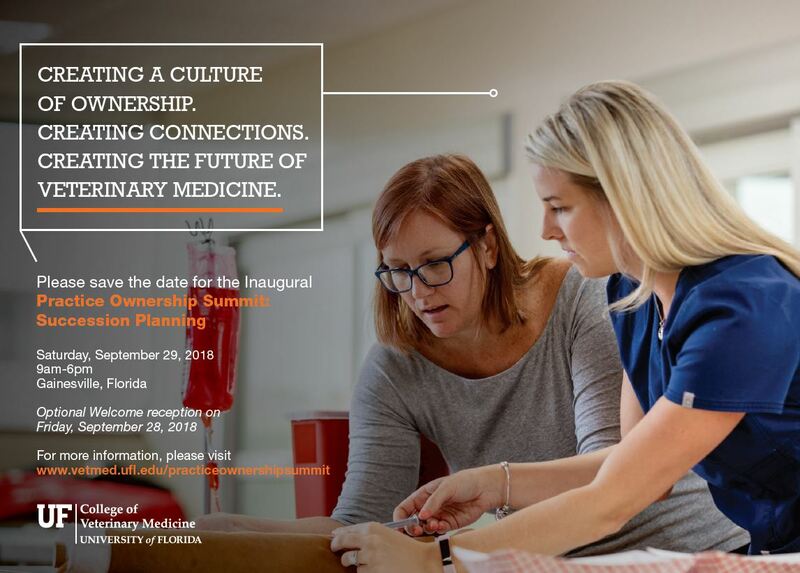 The University of Florida College of Veterinary Medicine invites you to participate in our inaugural Practice Ownership Summit! This event has been developed to create a network of professionals to promote and encourage practice ownership in veterinary medicine. 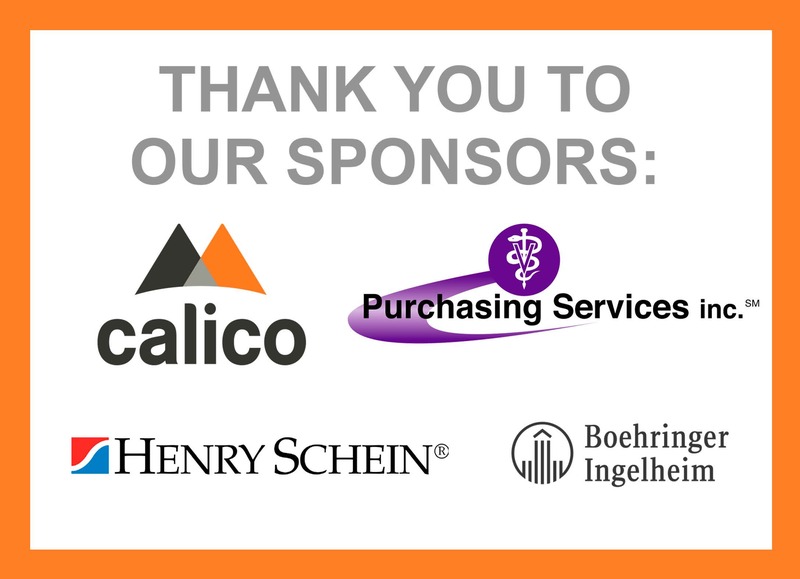 The summit will facilitate an honest conversation on the landscape of practice ownership, detail innovative financing programs for both owners and sellers, and communicate how the concept of ownership fits into millennial values. * Is practice ownership feasible? What do I need to know? * Is practice ownership a realistic option? * What should I do now to prepare? The UF College of Veterinary Medicine, as a preeminent vehicle leader for all aspects of veterinary medical education, from recruitment to professional success, offers this workshop to all interested participants. Registration has officially closed. We look forward to seeing you on Friday and Saturday! Please email jessalyn@ufl.edu to discuss any accommodations needed to participate fully in this event. For those that are in need of hotel lodging, we have created room blocks for this event. Please click on the links below to book.